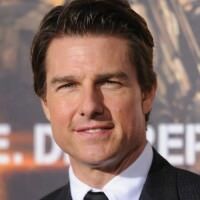 Die Hard Origins A Possibility? It was just a matter of time before Die Hard got its own dose of modern rejuvenation. According to some reports, 20th Century Fox is planning on a Die Hard reboot/revival, but with a slightly different twist. So take a deep breath and start imagining a young John McClane, as we will likely get to see an origin story. 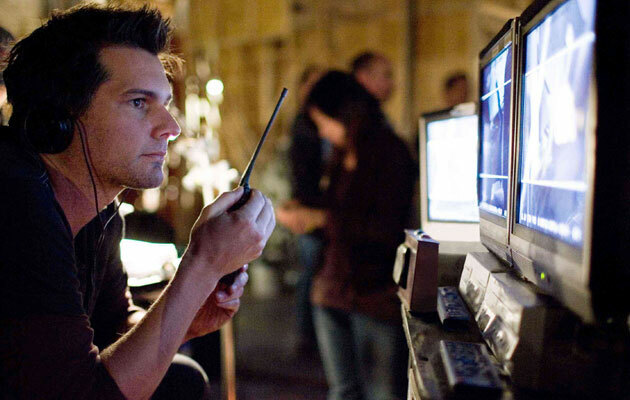 The action flick will be produced by Lorenzo di Bonaventura, directed by Len Wiseman (who also worked on Die Hard: Live Free Or Die Hard), while the perfect writer for the job has not yet been found. As for Hollywood legend Bruce Willis – anything goes. The famed actor has been informed, but nothing has been set in stone yet. 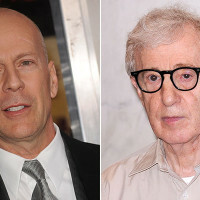 If he returns, Willis will play the present-day John McClane, who will pop up in the last segments of the movie, which will introduce us to the popular character in the 70’s we all love. Other cast members have not yet been found, nor were searched for so far. The task of playing a young McClane will definitely not be easy, as the story has raised to huge cultural phenomena levels. In the meantime, Willis is set for Broadway’s rendition of Misery, alongside Laurie Metcalf. 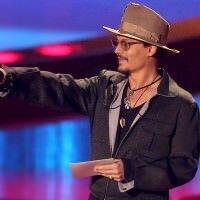 Johnny Depp To Star In ‘Yoga Hosers’ Kate Beckinsale Back For More ‘Underworld’? 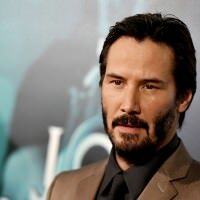 Keanu Reeves Set For The New Sci-Fi Thriller ‘Replicas’ Woody Allen Casting Extravaganza: Bruce Willis And Kristen Stewart Bruce Willis Forced To Abandon Woody Allen’s Next Project Tom Cruise To Play Ramirez In The New ‘Highlander’ Movie?